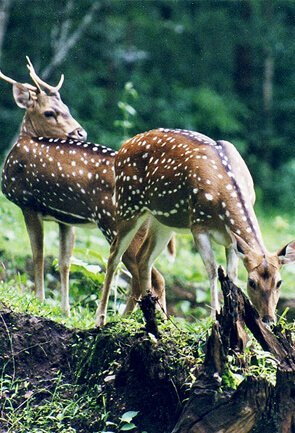 Dolled up in green, the scenic and serene hill stations in Kerala offer ultimate rejuvenation to a tired soul. Lose yourself in the surreal beauty of these destinations to find your real self. 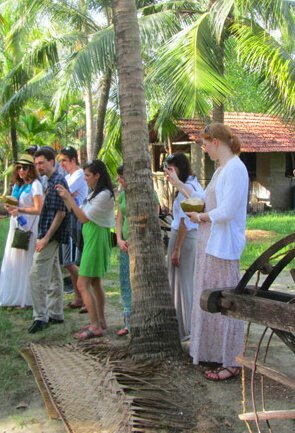 Make most of your tour in Kerala and rejuvenate your body, soul and mind with India’s exclusive ayurveda treatments and massages. 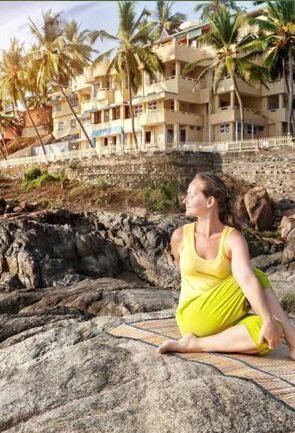 Based on ancient Ashtangadhridaya text, the ayurvedic treatments in Kerala ensure a holistic experience. 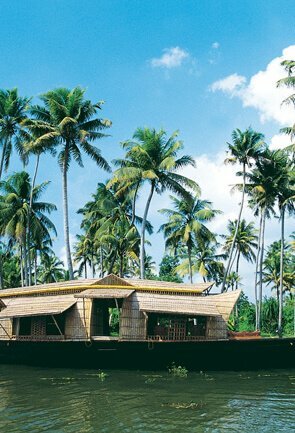 The picturesque emerald backwaters of Kerala take you on a tour of the unique lifestyle of the villages in the state. Be a part of an experience that renders a chance to learn about an interesting way of life of the people of Kerala that is well-connected to Mother Nature. 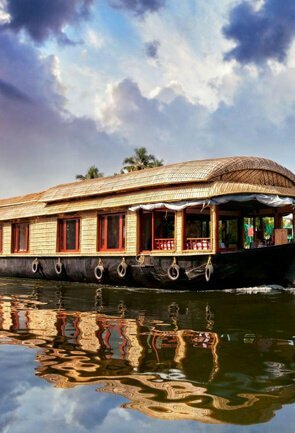 The signature of Kerala tourism, houseboats or Kettuvalams go perfectly along the picture perfect backwaters. Once used as the ferries for transporting rice, these houseboats are the lifeline of backwater tour in Kerala. 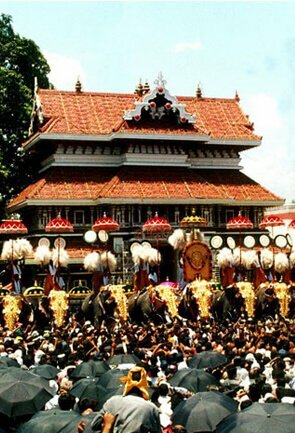 A melting pot of culture that Kerala is, it allows cohabitation of people of all faiths. 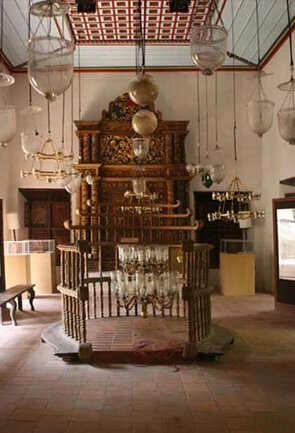 Be it a Hindu Temple or Church, a Mosque or a Jewish Synagogue, every religious place has its special in the state of Kerala. 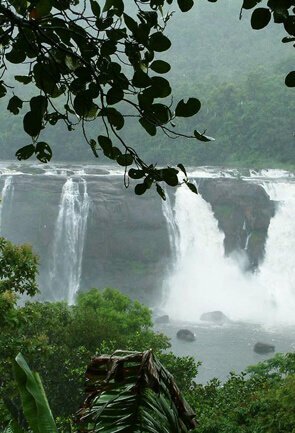 Kerala is dotted with a number of gorgeous waterfalls that cascade elegantly from the rocky cliffs. These beautiful falls surely make some of the most important tourist attractions in the state. Home to a plethora of elephants along with other wildlife species, Kerala is definitely an holiday destination in India. The state boasts of a number of wildlife reserves that are apt for birdwatching and wildlife safaris. Learn about the historically affluent state of Kerala. Gleaming with indispensable historical places that lay scattered across the state, Kerala can surely take one back in time. As colourful as the culture and traditions of the people, the festivals in Kerala remain an unmissable part of the state. Mostly revolving around harvest and sowing season, Hindu gods and age-old traditions of boat making and racing, the festivals are a must-see for their unique way of celebration and vibrancy. 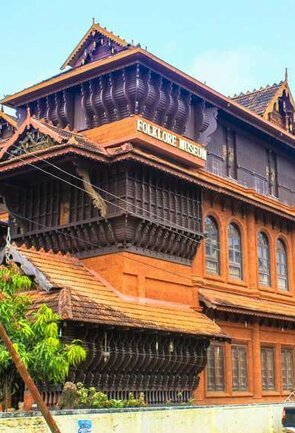 The astounding collection of museums in Kerala reflects the rich legacy of the state. Walk through these distinctive places that curate important artefacts on art, science, culture and biodiversity of Kerala. Experience the unique village life of Kerala. Witness the small yet significant day today activities of villagers of coir products making, canoe fishing in backwaters and toddy trapping. The action-packed state of Kerala has a lot to offer to adrenaline junkies. Right from river rafting on regular or bamboo-made rafts to other thrilling watersports; from paragliding to cycling to trekking and camping, Kerala leaves you spoilt for choices when it comes to heart racing adventure activities. 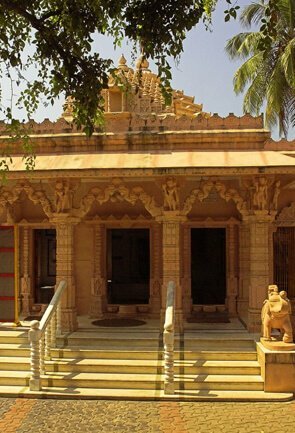 Choose this southern India state to experience adventure at its best. Replete with ever so scenic destinations and boutiques hotels and resorts, Kerala gives a warm welcome to luxury seekers to get the best luxury holiday in India. Pamper yourself with state-of-the-art services and take delight in the charming environs of some of the best luxury properties. 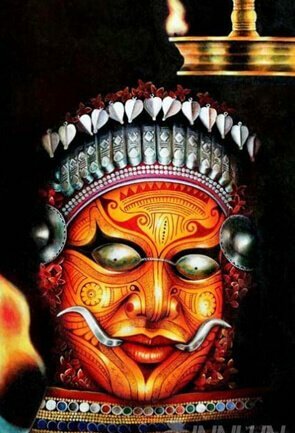 Enriched with energetic and graceful artforms, Kerala is an ideal destination for art lovers. 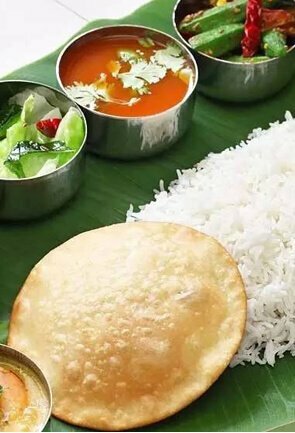 Right from its signature Kathakali form of dance to lesser known Nangiar Koothu traditional artform, the state offers an opportunity to make most of your holiday. 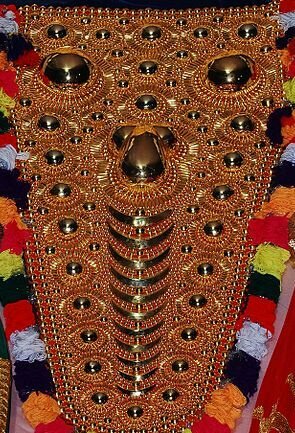 Take back Kerala home by picking some of the best souvenirs that the state offers. The talented and skilled state spoils you for choice by offering a wide array of souvenirs like coir products, spices, cashews, Kasavu Mundu, Kathakali masks and wall hangings and much much more. 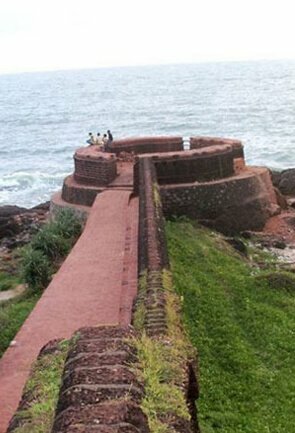 Explore the lost spice route of India and witness a trade port in Kerala that once was of prime importance. It is here that the time stops and you are taken down the memory lanes. Find the relevant and authentic information on how to pull off a hassle free trip to Kerala. We put together for you important details on how to reach Kerala by different means of transport along with information on various trains, flights and bus. Find information on best time to visit Kerala with average temperature in different seasons. Also explore the different places and attractions in the state with the help of the map made easy for you to navigate.